Catherine Bearder will be presenting the next 360 lecture entitled 'Brexit – Implications on British Politics'. 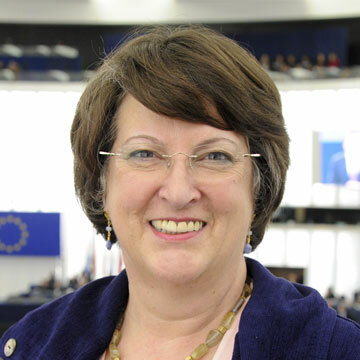 First elected in 2009, Catherine Bearder is MEP for the South East of England. She campaigns on human trafficking and for the preservation of biodiversity. Catherine has previously been a Parish Councillor, a District Councillor and County Councillor. She has stood for parliament numerous times. She was spokesperson during the referendum campaign and sits on the Shadow Cabinet as ALDE liaison.